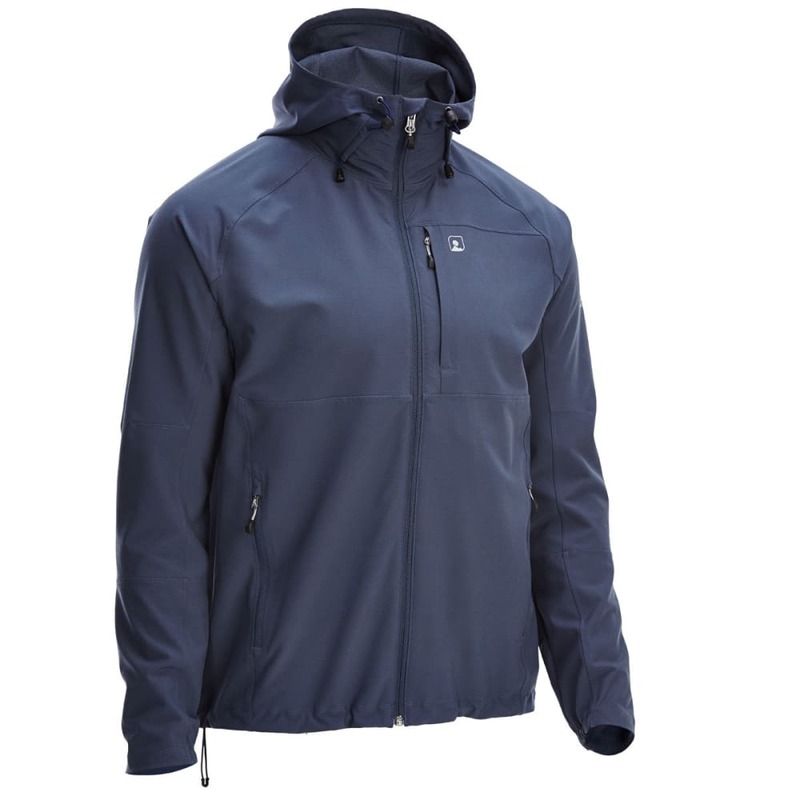 As the finishing touch to your layering system, this lightweight shell packs a punch when placed over your warmth-retaining, moisture-wicking base garments. 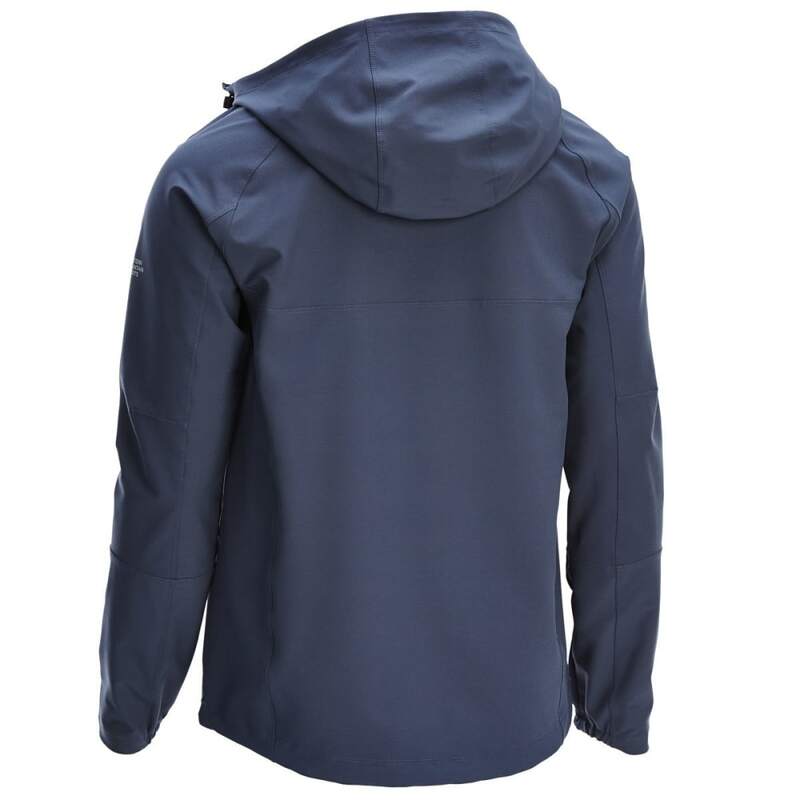 For one, a durable water-repellent (DWR) finish lets precipitation roll off, ensuring everything below stays dry as you make your way up to the summit. Then, so your range of motion isn?? ?t restricted, a stretchy, semi-fitted, paneled design creates a natural feel that moves along with you. And, once you?? ?re above treeline, its UPF treatment adds another degree of protection against the sun?? ?s damaging rays.